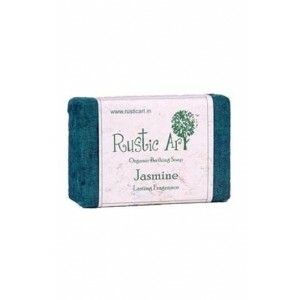 Skin Toner with Anti-Bacterial Properties- A great skin toner, it also has anti-bacterial properties. 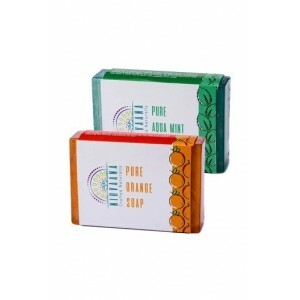 It smells so good, it’s got to be good! 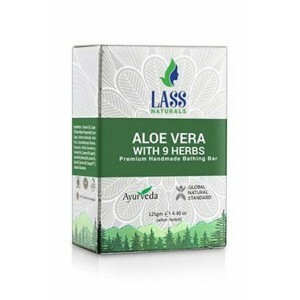 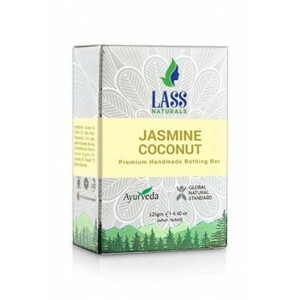 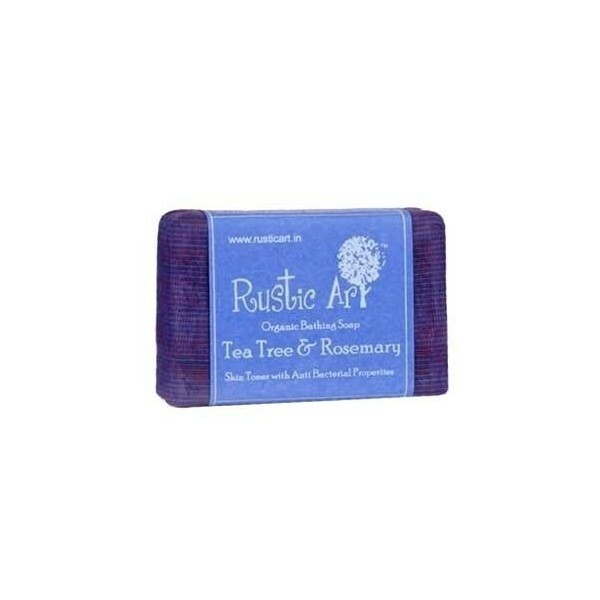 No Animal Ingredient/ No Animal Testing, Soft on skin, suitable for all skin types, Completely handmade, Eco Friendly Packing, free of harsh and synthetic chemicals. 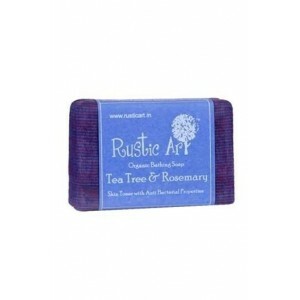 Tea tree made soaps are best for sensitive skin. 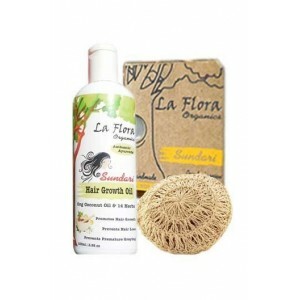 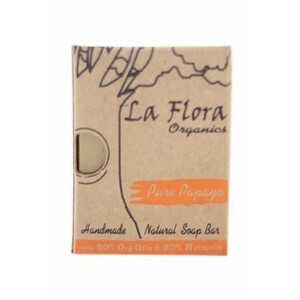 La Flora Flora Man Soap Combo. 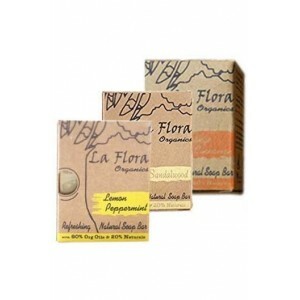 Refreshing Combo Gift set of 3 Handmade Soap Bars that is ideal for you or the Man in your life. 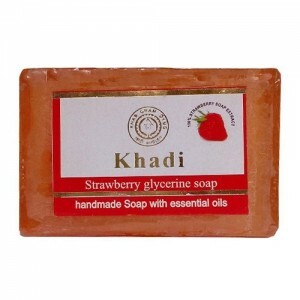 Khadi Strawberry Soap. 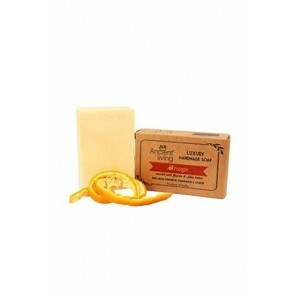 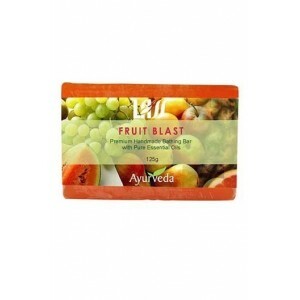 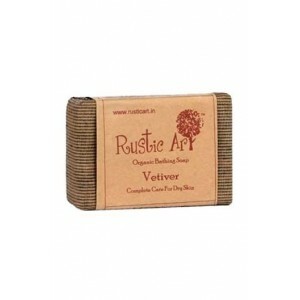 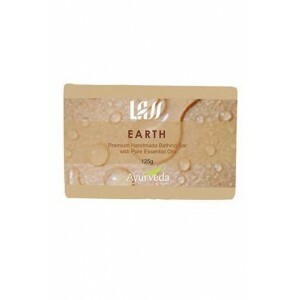 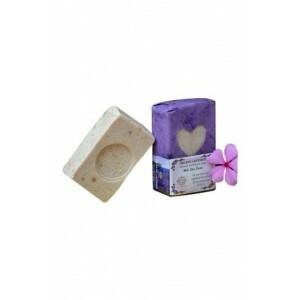 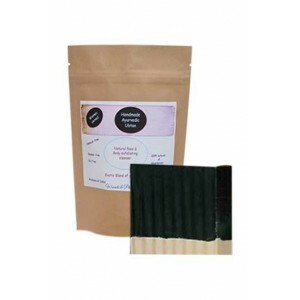 Strawberry glycerine Soap, useful for all types of skin, Strawberry vitalizes your skin making it radiant and lighter.